Q. I've heard that apple cider vinegar can clean out the arteries. Is there any truth to that? A. 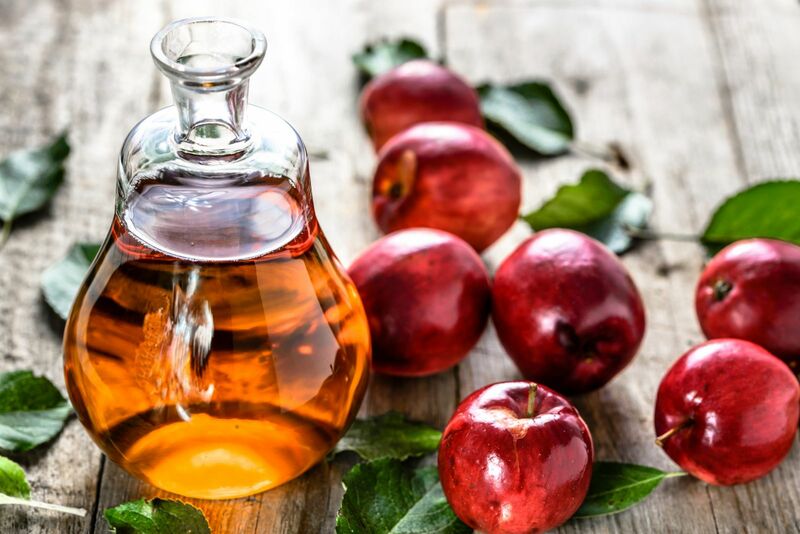 If you believe the stories written about apple cider vinegar, it is a miracle cure for just about anything that ails you, from curbing the appetite to detoxifying the body, boosting the immune system, treating arthritis, and improving circulation. That's a tall order for a brew made from fermented apples. But there's no evidence to back up most of these apple cider vinegar claims. Acetic acid is the substance that gives vinegar its distinctive smell and sour taste. A synthetic cousin of acetic acid, called ethylenediamine-tetraacetic acid (EDTA), attracts some dissolved metals. It is used in cases of lead, mercury, or iron poisoning to pull these metals out of the bloodstream. A dubious practice called chelation therapy involves repeated administration of EDTA. Chelation therapy is hyped as a way to clean out the arteries by dissolving cholesterol-filled plaque. This is based on wishful thinking, not science. Apple cider vinegar is a terrific ingredient in foods, sauces, and dressings. It isn't medicine. Taking too much apple cider vinegar can lower blood potassium levels and may not be good for your bones. If you choose to take a tablespoon or so a day, rinse out your mouth afterward — straight apple cider vinegar can erode the enamel on your teeth.